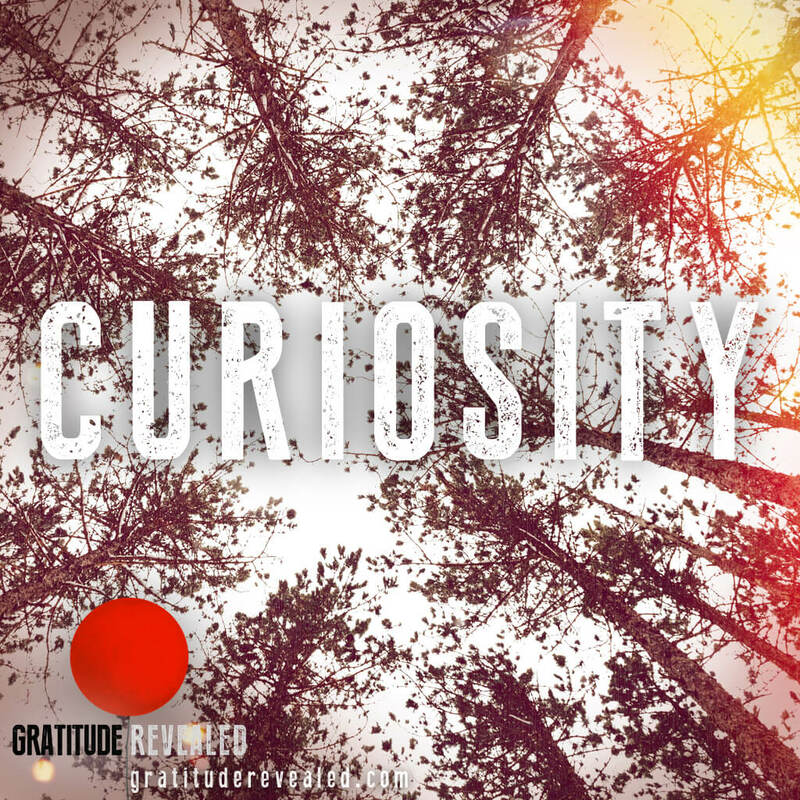 We thought you’d love to hear from the curator of TED himself, Chris Anderson, on the subject of Curiosity. Louie: What do you think curiosity is? Chris: Well, curiosity is really the gateway to knowledge. An idea is such a complicated thing and it can only happen if a certain door is opened and a question asked. Those questions are the fire that excite a mind and help put an idea and answer together. So curiosity is the question that is the start of everything. Louie: When asked the definition of God, Einstein replied it was a sense of wonder. 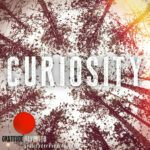 Do you think curiosity is where ideas come from? Chris: Curiosity is definitely a starting point for where ideas come from and it is extraordinarily closely associated with wonder. If you take the experience of someone coming to TED for example. People come from all types of disciplines and skill sets and places in life. Actually the only thing they have in common is curiosity. If you are not curious you would find the whole thing terribly boring honestly. But if you are curious, you start out with the question in your mind and you hear someone speaking about something you never thought about in your life before. Something about them and the way they say it makes you say, “Woah.” I think wonder is the gradual satisfaction of curiosity in a beautiful and surprising way. And it just fills you up and makes you so excited about the world. Louie: How did you become involved with TED? Chris: I’ve always been something of a dreamer and philosopher. Coming to the conference in the late nineties I thought I’d come home. It was so exciting to see people asking the same kind of questions that interested me. And I was curious about the riddle as to why so many people felt so passionately about it. And exploring the answer to that question took me along the journey to be able to acquire the company from its founder, and to dream about what it might become. 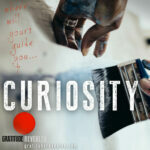 Louie: Tell me the relationship between curation and curiosity. Chris: Apart from the fact they start with the same three letters. I suspect that’s not a coincidence. Same route I’m sure. Curation is the putting together of interesting pieces by a curious mind, what should fit together to make something work. Louie: Are you surprised with how both TED and TEDx spread beyond your expectation? Chris: TEDx has been extraordinary, but the idea of it seemed completely natural to us based on what had happened at TED. When we offered TED to the world for free on the internet, we saw the talks take off and build a global reputation for TED. Surprisingly, it didn’t decrease demand for the conferences, but rather increased demand. And so that got us really excited. We realized the rules had changed around what we should hold onto and what we should give away. We’re in a connected world now and we wanted to give and share this curiosity with the world. We added an X to TED as a signifier, and we had some rules and some tools, and to our amazement the idea created extraordinary events in so many cities around the world. It’s been completely thrilling to see. I think in this open world we are in sometimes you have to just stand back in awe at how beautiful the garden has blossomed. Louie: Do you find young people also being impacted by TED? Chris: I think we all know that curiosity starts really, really young. As soon as we can conceive there is a world, we start asking questions about it. Kids are animated by curiosity and it’s been a wonderful delight to see young kids watching TED talks. 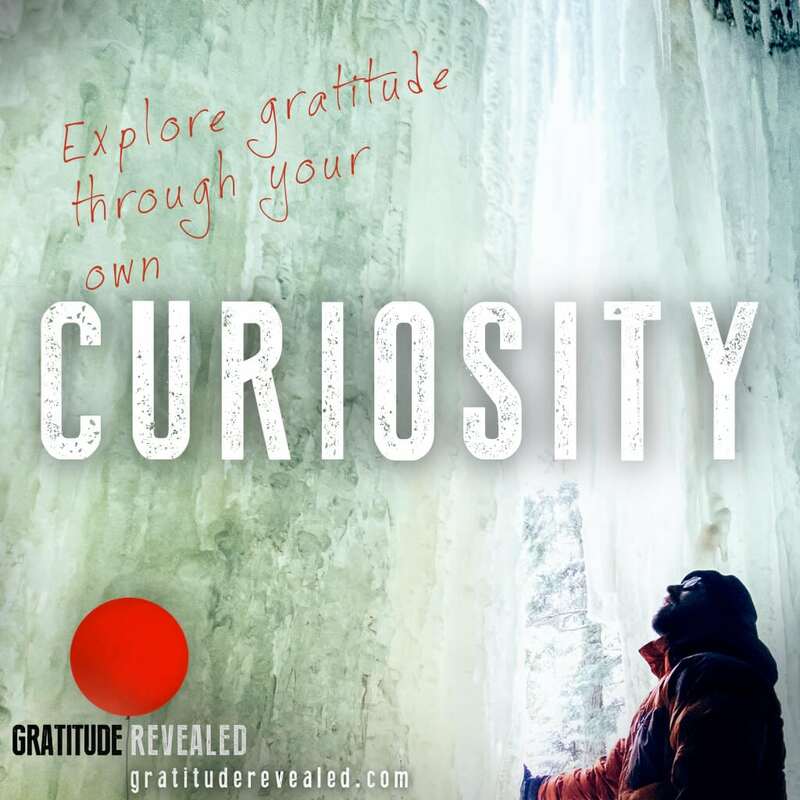 More recently we’ve tried to create a program for kids to tap into that curiosity. We call it TED Ed and one of the pieces of that allows kids themselves to create their own TED Talk. When you see an awkward wall flower come out of themselves, pluck up the courage to stand up on a stage and share something they spent weeks preparing, and when you see the impact it has on their self esteem and confidence, it is the most touching thing to witness. So we really see our single most important constituents going forward are young minds. That’s out future. I believe it is our job is to light that fire. Kids today have a thousand ways they can learn. All of human knowledge is right there on their cell phone if they press the right buttons. So it’s just about lighting the fire. Curiosity is everything. Louie: What would you say to someone who says they can’t find curiosity, they’ve lost it? What advice would you give to re-ignite curiosity? Chris: It happens to a lot of people, I’m afraid. So many people feel stuck having to repeatedly do a certain thing to survive in order to make money. There’s no time and people forget what it’s like to read an amazing book or go on an extraordinary walk and smell the roses. That’s the tragedy. In my own case, I was an entrepreneur. I was incredibly busy and thought I was doing awfully well and the company hit an absolute road block. The NASDAQ crashed and I felt plunged into a personal trauma. Within a few months I felt I had transformed from rock star entrepreneur to utter loser. I felt like a complete failure. 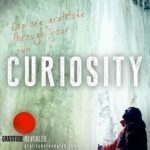 What saved me was immersing myself in the world of curiosity, reading again and remembering the exciting feeling of wonder and curiosity. Remembering how amazing it was to learn. Remembering that the world is so much bigger than my little piece of it. If you start to feel that sense of wonder again it can take you on a healing journey. Louie: And what does curiosity mean for humanity as a whole? Chris: For most of history people have spent their lives struggling to get by. It’s been a survival game. You lead the life that your parents led. Most of it has been grinding hard work, with a little bit of time for love and family, play and so forth, but a rich life of learning has been a luxury most people haven’t had a chance to have. I believe that’s changing. Within ten years we are going to be in a world where the internet will be everywhere, broadband cheap, possibly free. When you think about what that means, it’s really quite extraordinary. 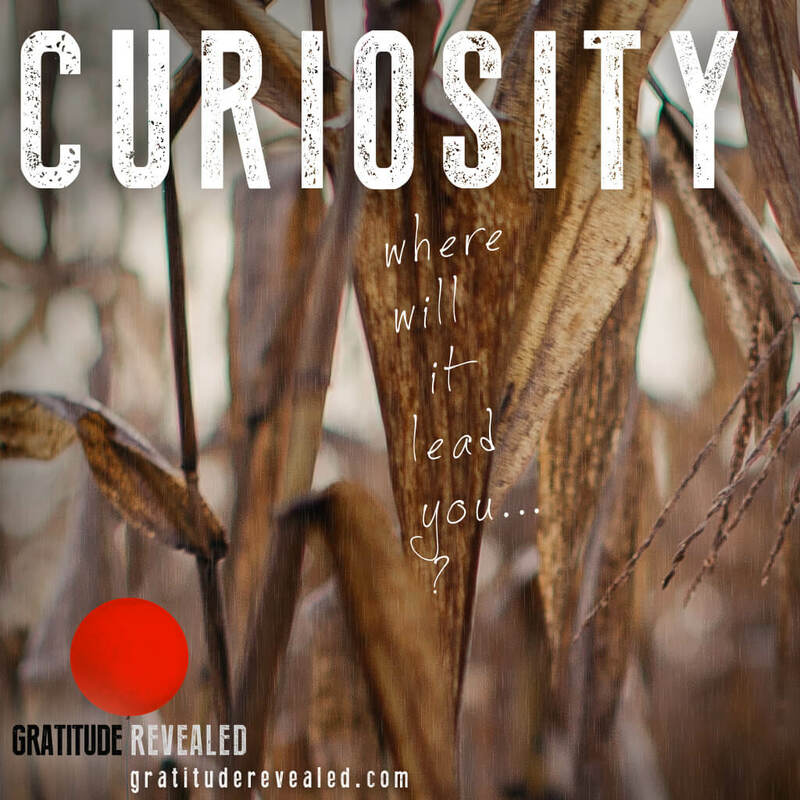 It’s going to be a unique time in history, where in principal anyone on the planet can pursue their own curiosity. In that world we are coming to, curiosity can change everything. I think what the world will discover is that there’s so much learning to be had, both from the people who are coming online and from the rest of the world. One could hope it would open the door to a very beautiful future and a flourishing of human creativity, knowledge and empathy. Louie: What are you most curious about? Chris: Hmm. Probably the single thing I’m most curious about is who we are. I don’t know the answer to that question. How is it that we feel things? How is it that we ask questions? It’s not clear why that couldn’t just happen with a biological circuit and why we couldn’t just be walking around as zombies. So consciousness is this beautiful amazing riddle. As we further construct and create these miraculous computers, are they going to be sentient or will we still think of them as machines? My hope is that in the process of exploring that we will have new clues as to what consciousness is, and therefore, who we are, and why all this matters. Louie: That’s a big question, isn’t it? 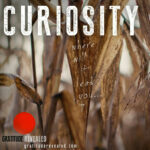 Is there anything else you would like to share regarding curiosity? Chris: When we talk to speakers about how to give a great talk, one that will really land with people, one of the key things we say to them is to bring an audience on a journey. We are trying to convey an idea from your mind to their minds. You can’t do that in a leap. You have to bring them along on a journey one step at a time and gradually reconstruct the idea together. If you are taking them through a detective story and pick the clues one by one, a complex idea can be built up step by step. And at the end of your eighteen minutes, real miracles happen. This complex thing that informs us and our world view has been transferred into thousands of minds. That really is a miracle and it all happens because of curiosity.